This article is about the guest star. For the character, see Kareem Abdul-Jabbar (character). 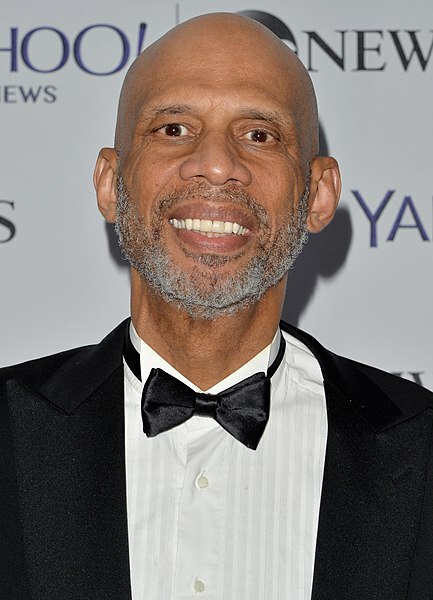 "Love Is a Many-Strangled Thing"
Kareem Abdul-Jabbar (born Ferdinand Lewis Alcindor, Jr.; April 16, 1947) is an American actor and former basketball player. He voiced himself in the season 22 episode "Love Is a Many-Strangled Thing". Modified on September 12, 2014, at 05:47.